Neck pickup for your J Bass with higher output for more modern tones. 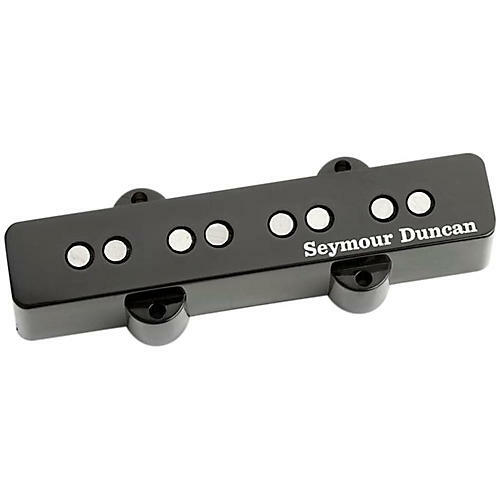 This pickup is similar in design to the Vintage, but kicks up the output with more aggressive coil windings. Compared to the Vintage, there's a heavier mid-range emphasis that makes this pickup well suited to rock tones.